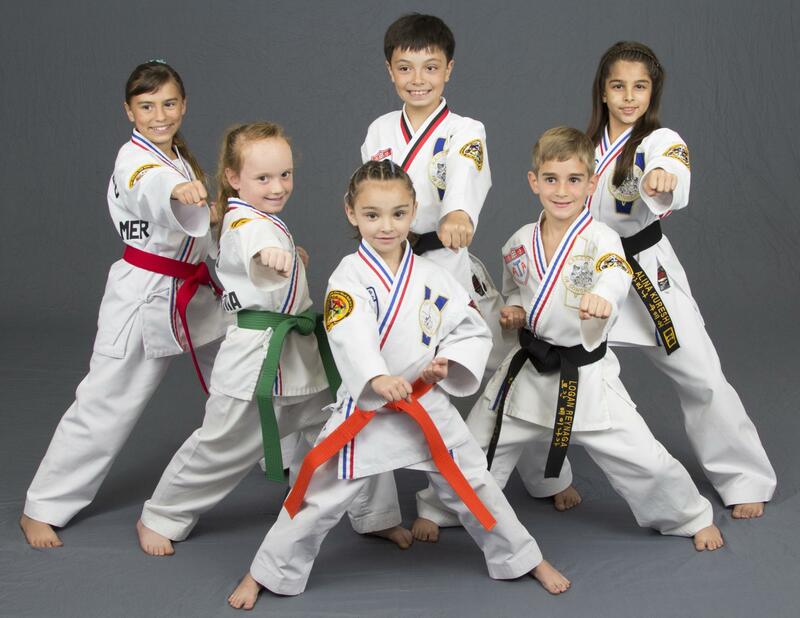 Martial Arts training is a progressive, high-energy activity for kids, adults, and families that cultivates self-discipline and success in life. Become part of the over 130,000 active members training, growing and competing in Tournaments and Seminars around the world! 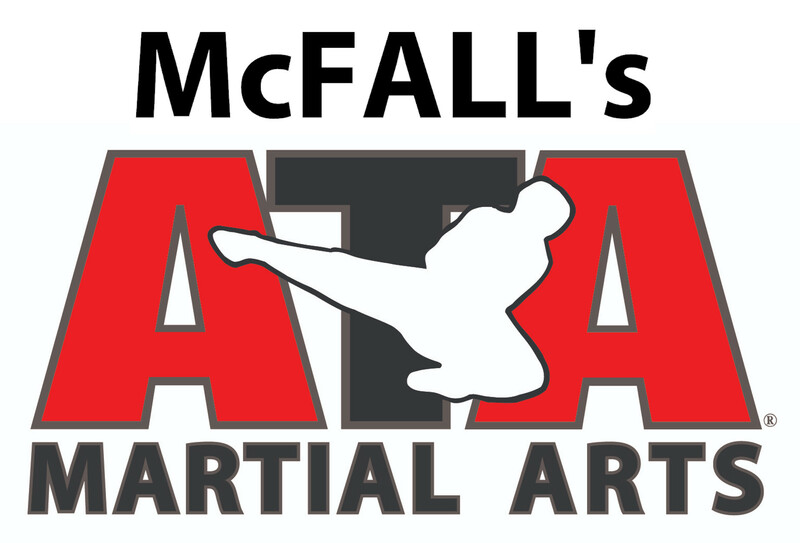 McFall's ATA Martial Arts provides the support, guidance, and encouragement needed to help your kids reach and maintain their goals. It's not easy or quick but few things worthwhile are. Ultimately, the focus is on helping them develop sustainable and balanced life skills and habits that they'll keep for a lifetime. It doesn't matter if your goal is to get back in shape, work out in a fun, family atmosphere or to finally accomplish something "just for you" -- McFall's ATA Martial Arts is the place. Stop in, take a free trial class and see what we have to offer!